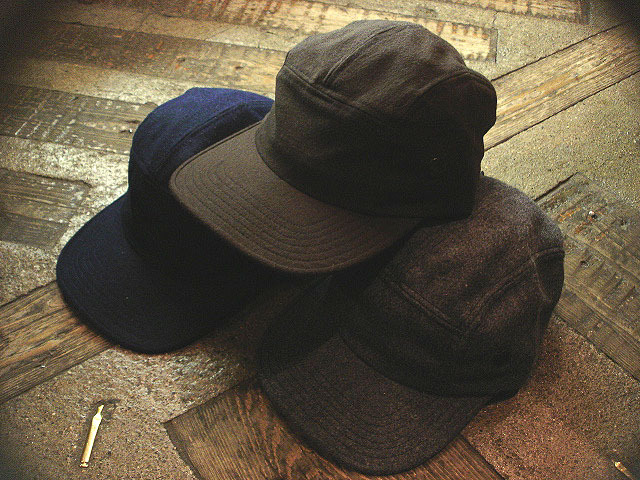 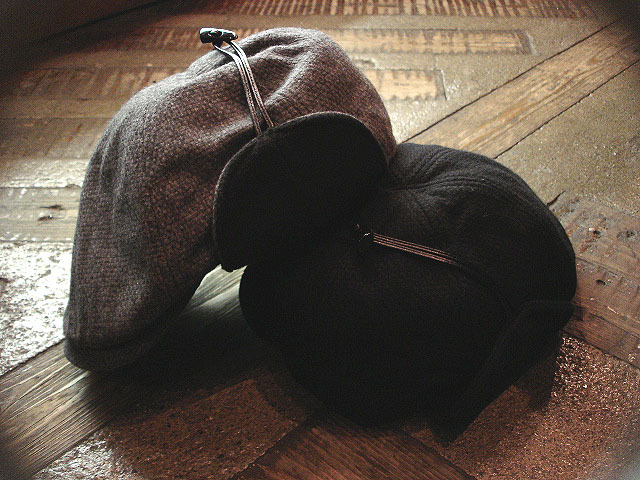 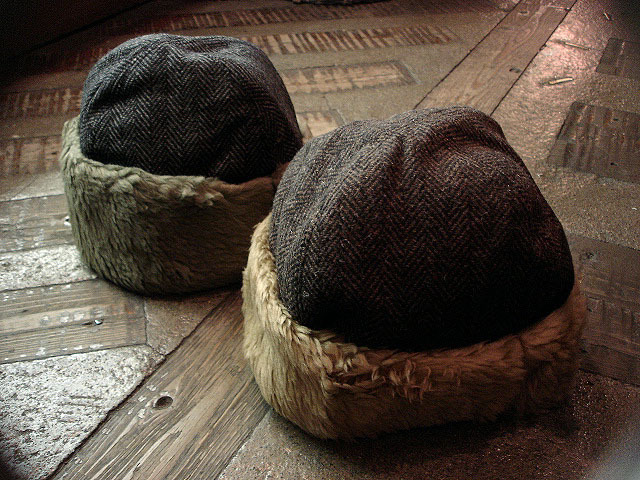 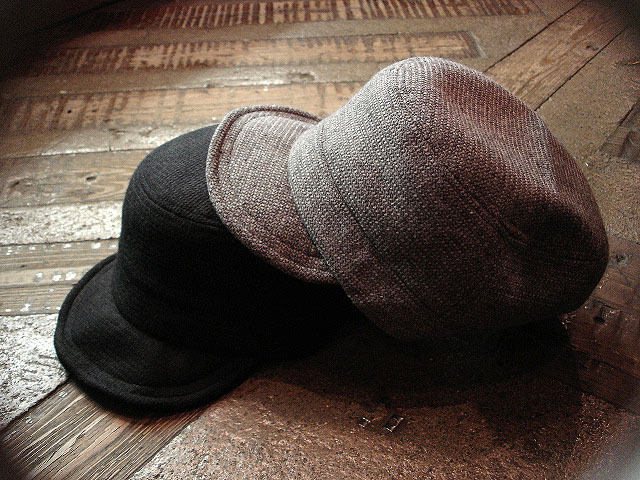 NEW : RIVER SIDE [CAP&HAT]　"WINTER" COLLECTION PART-2 !! 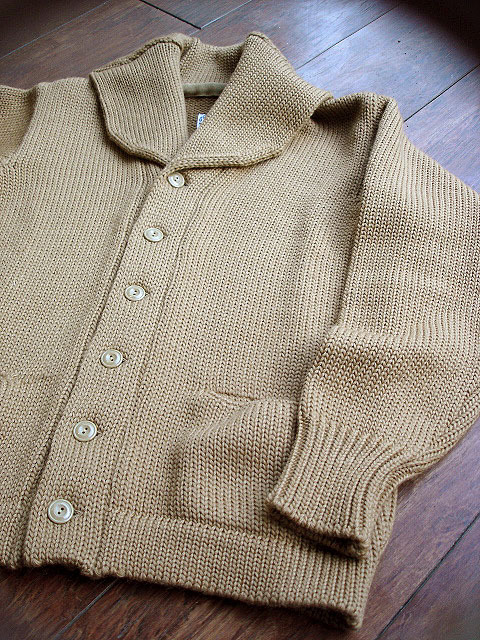 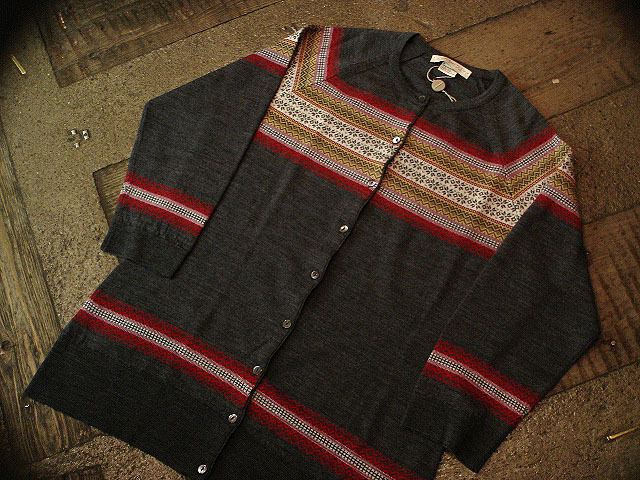 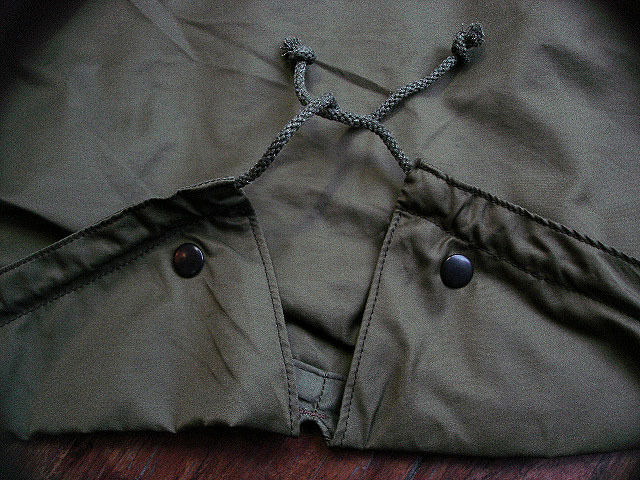 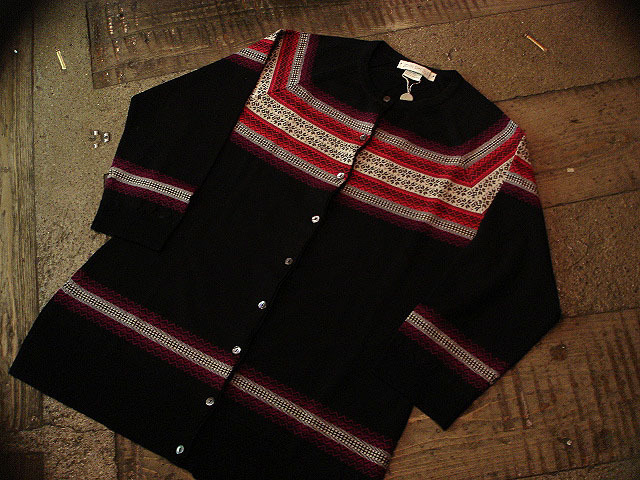 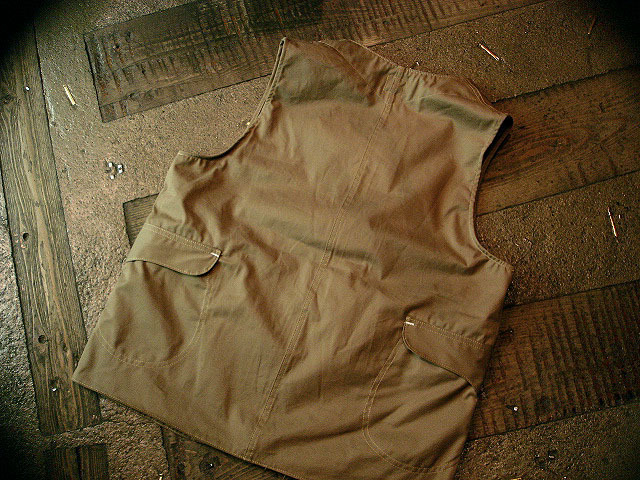 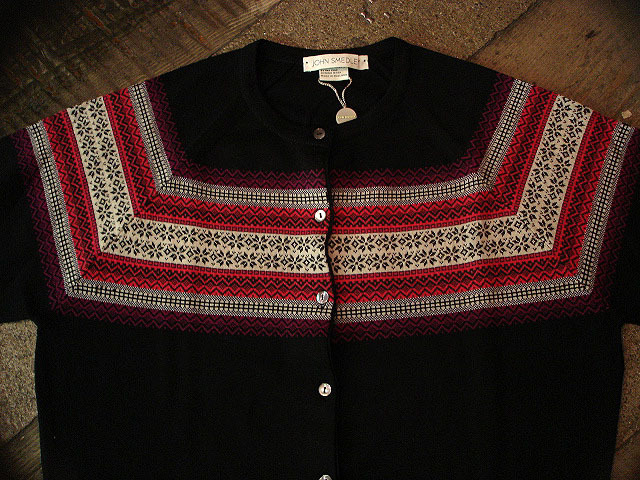 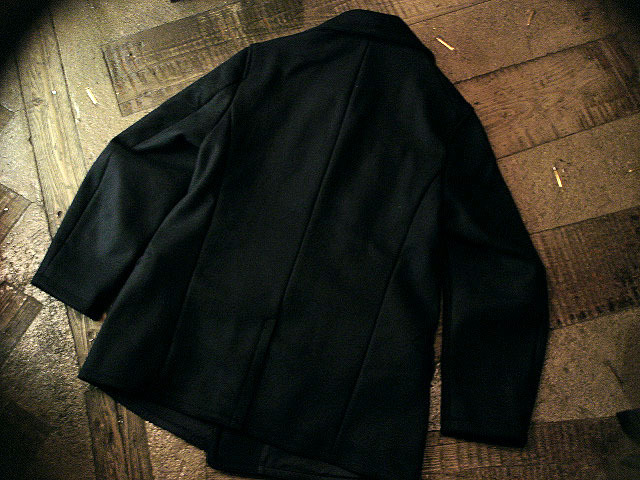 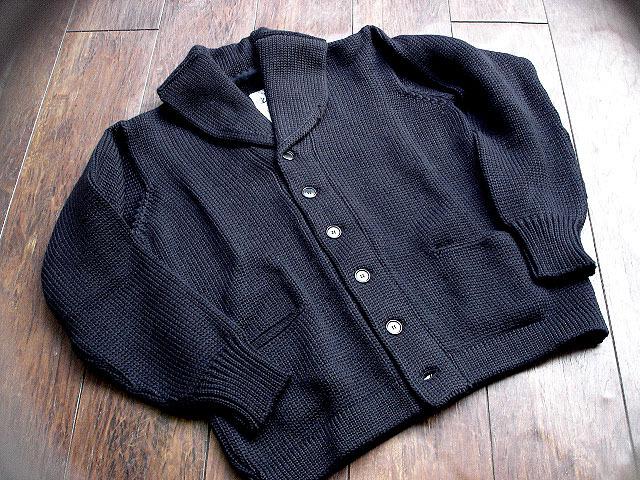 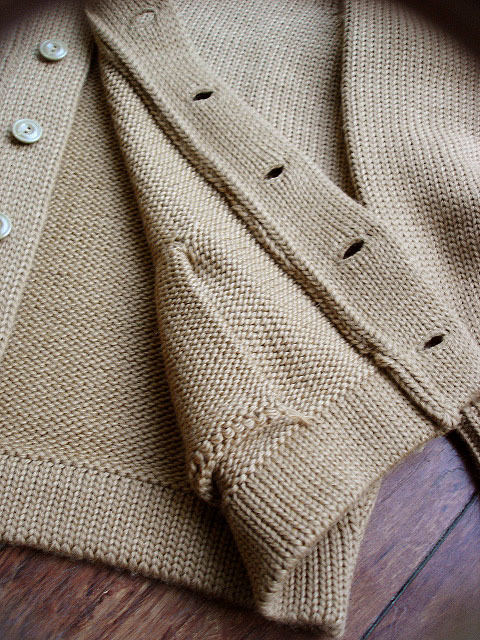 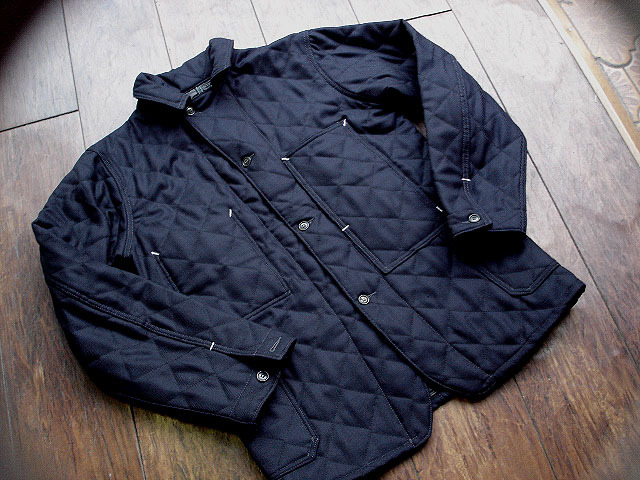 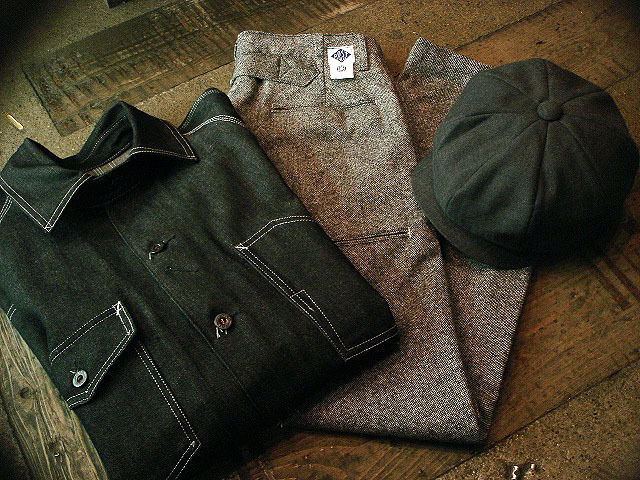 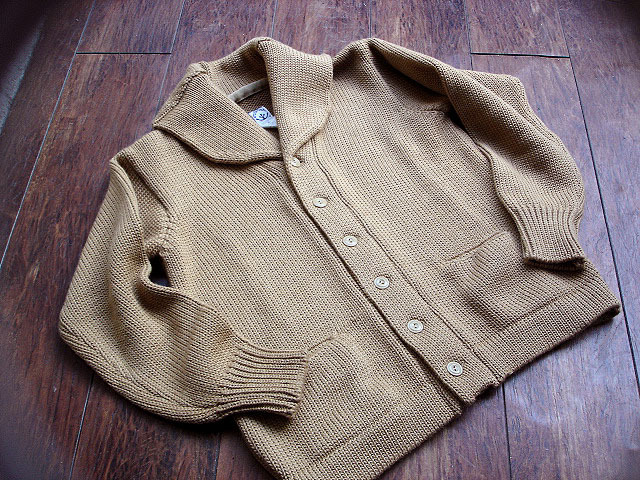 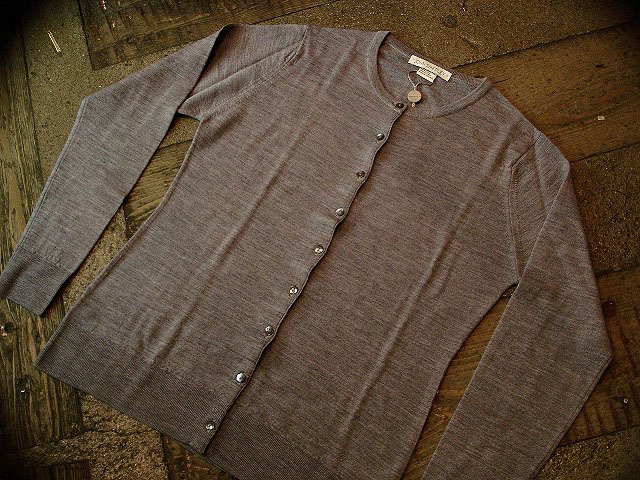 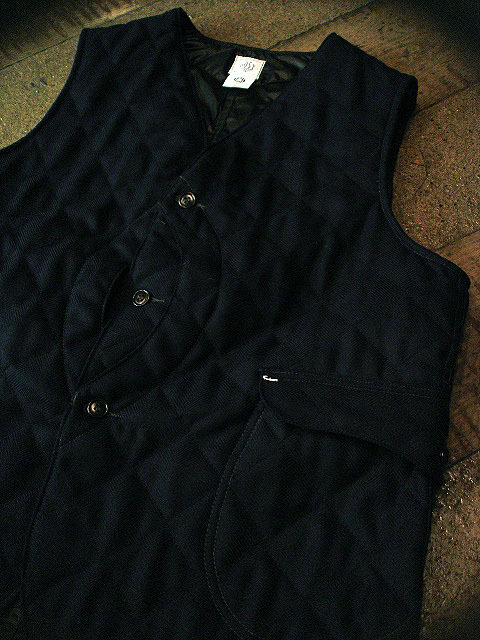 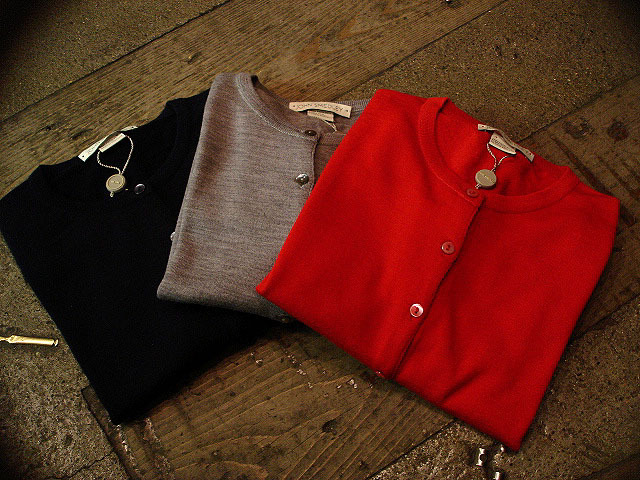 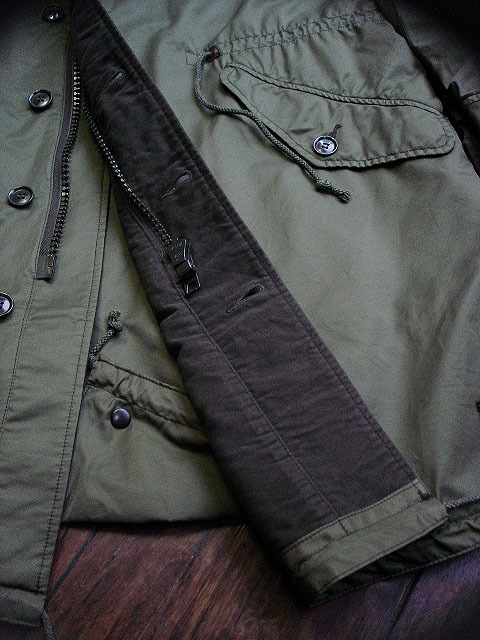 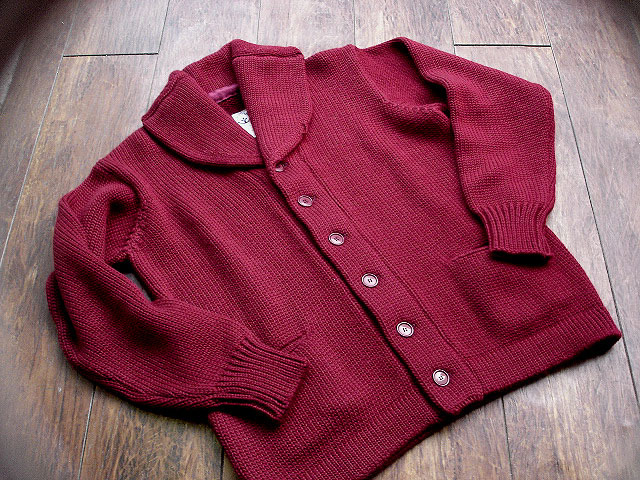 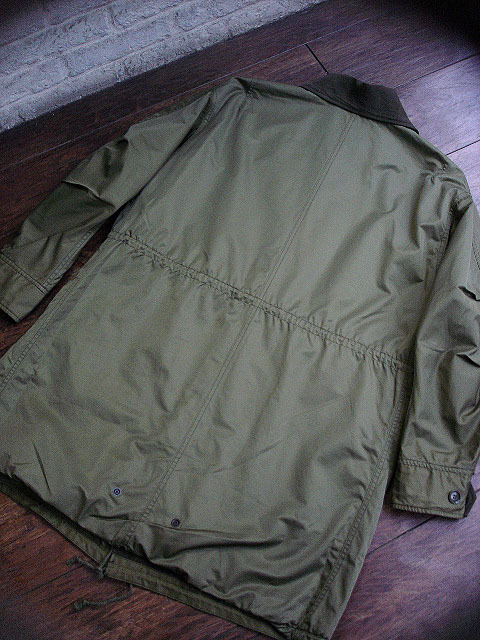 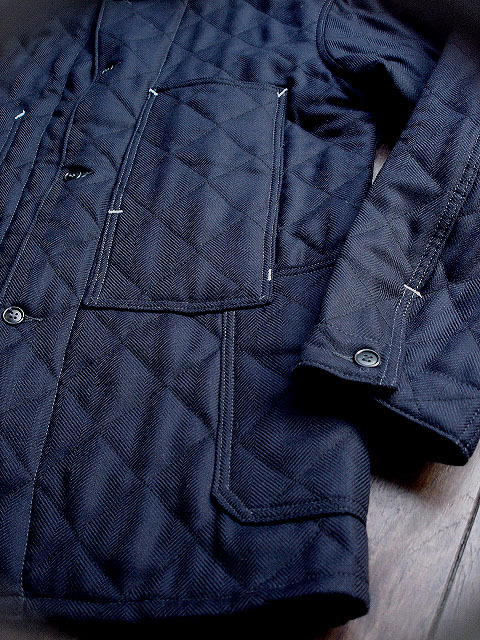 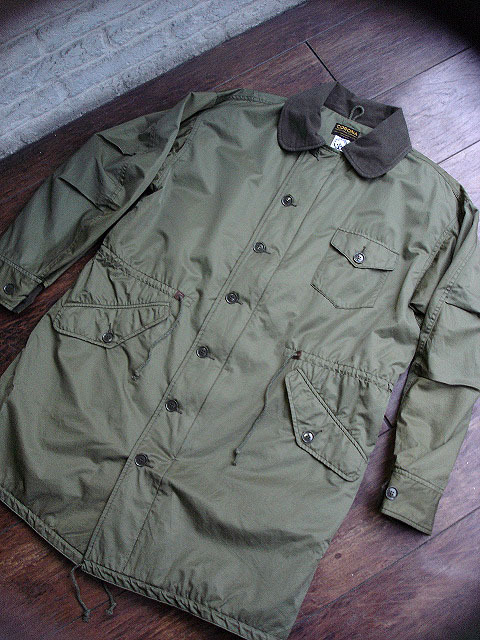 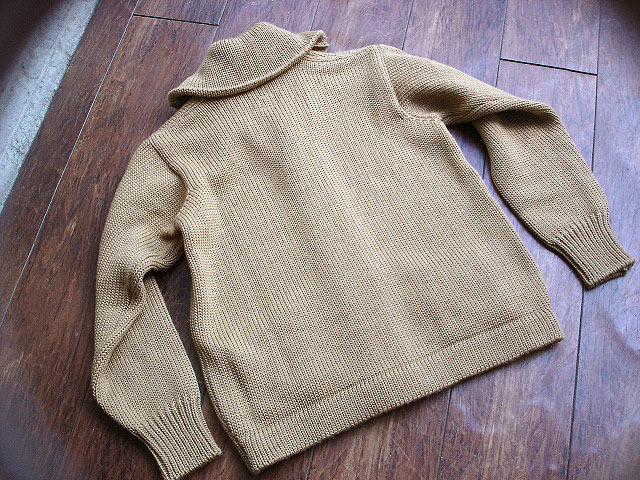 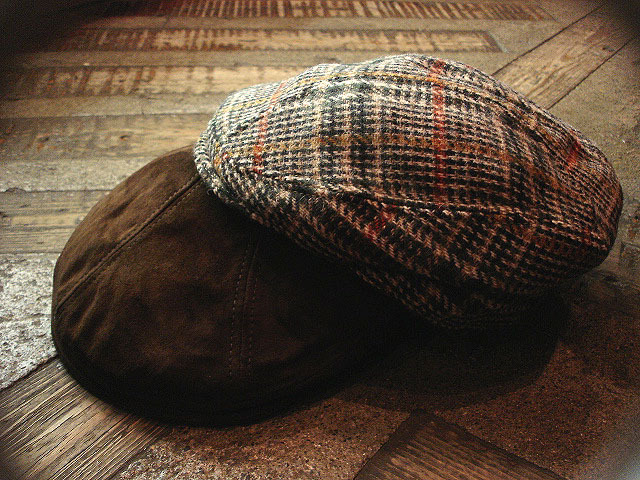 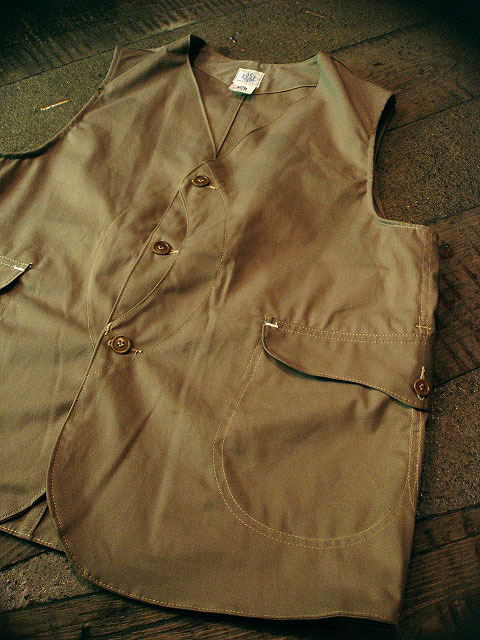 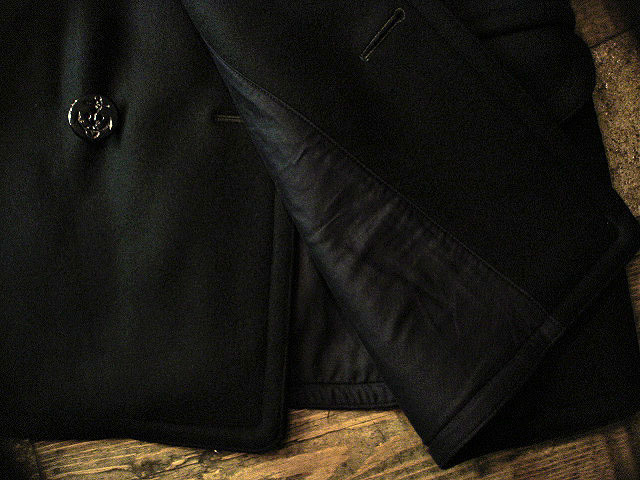 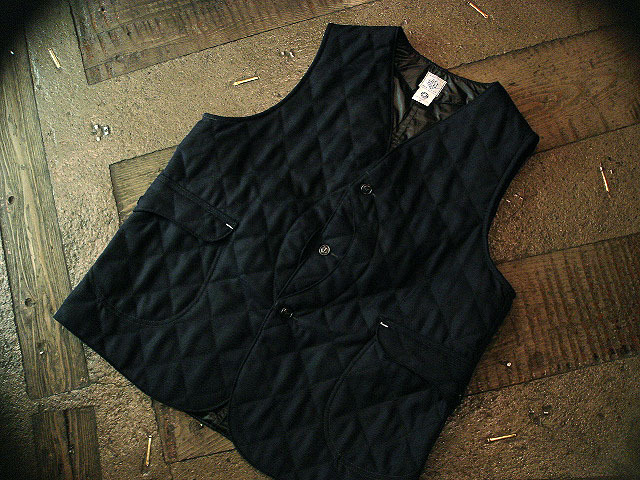 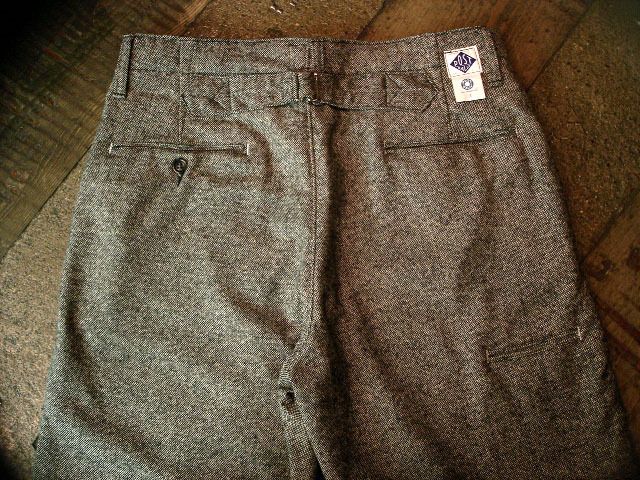 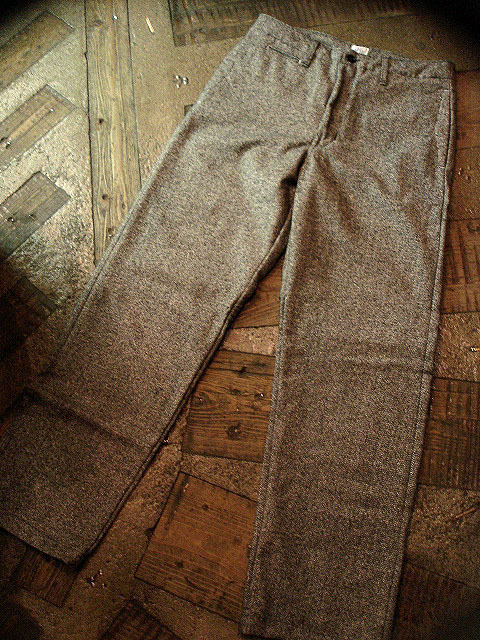 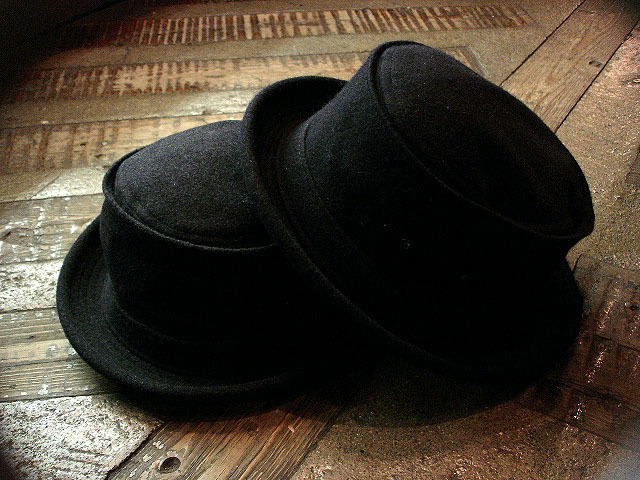 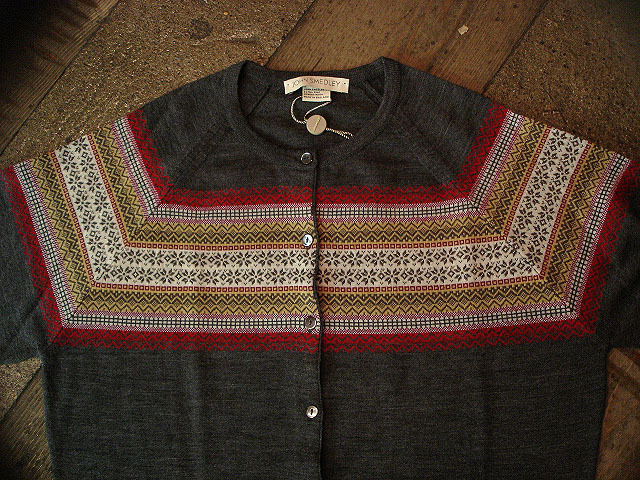 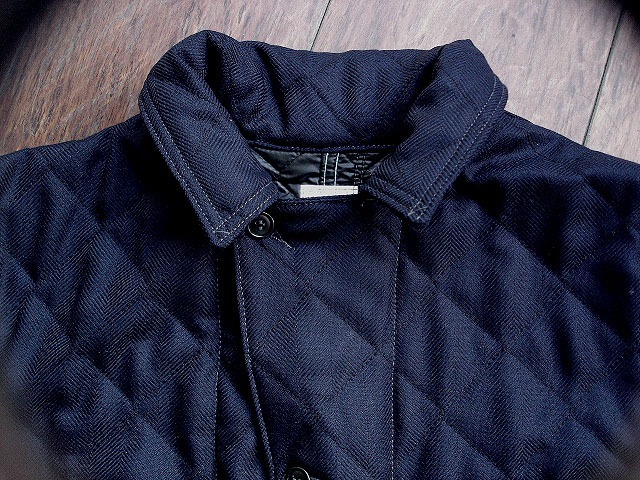 NEW : POST O'ALLS　[POST CHINO 3]"DONEGAL TWEED"
CORONA [SHANKER COAT] 3 colors !! 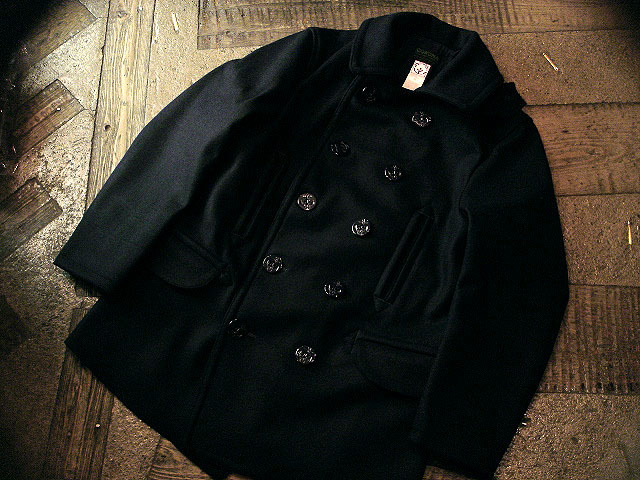 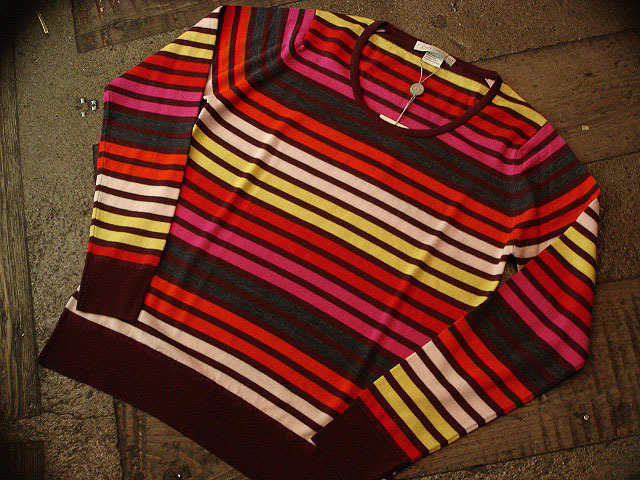 NEW : POST O'ALLS [ROYAL TRAVELER] PART-2 !! 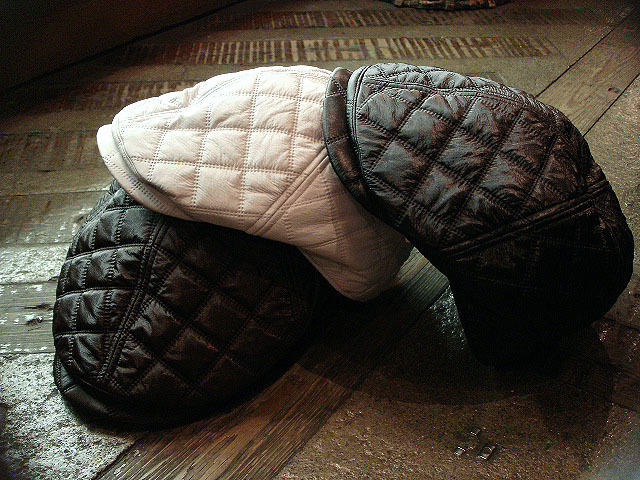 NEW : POST O'ALLS MATTALINI 2 "QUILT" PART-2 !! 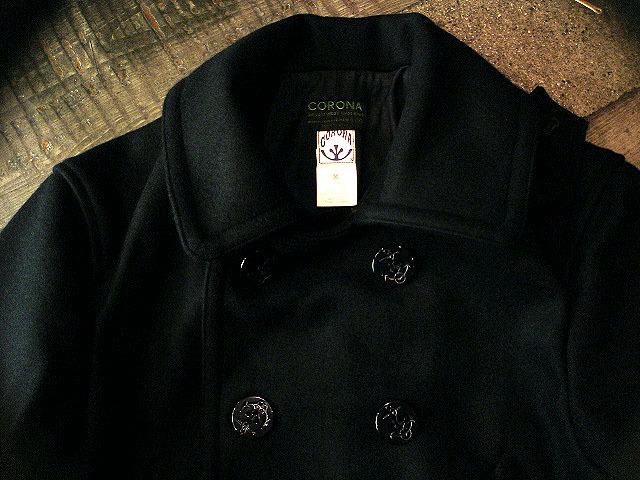 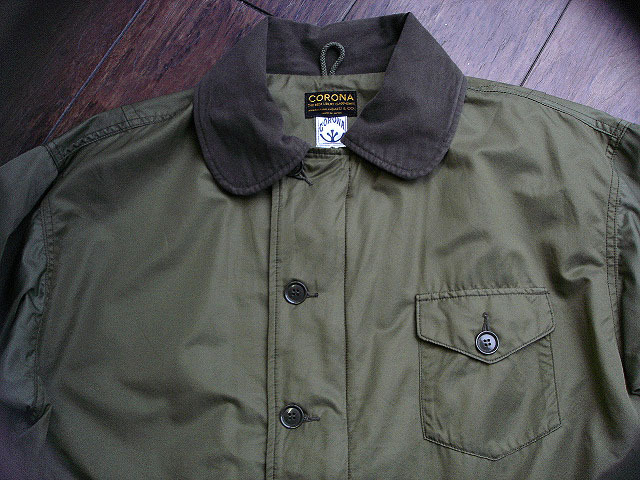 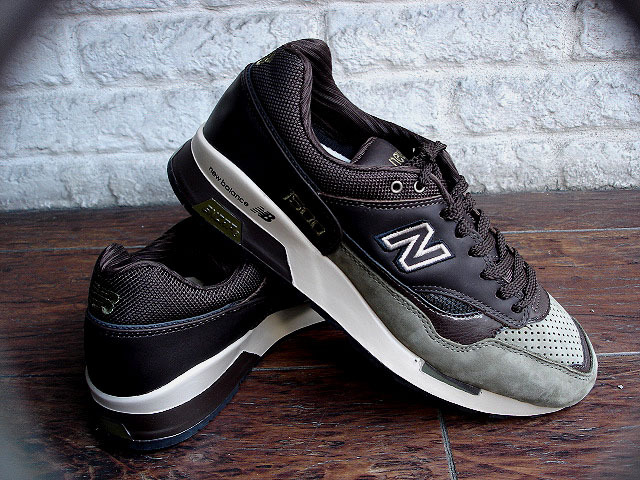 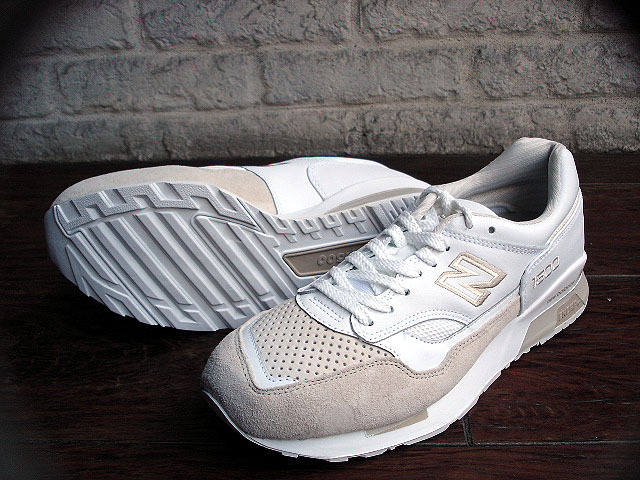 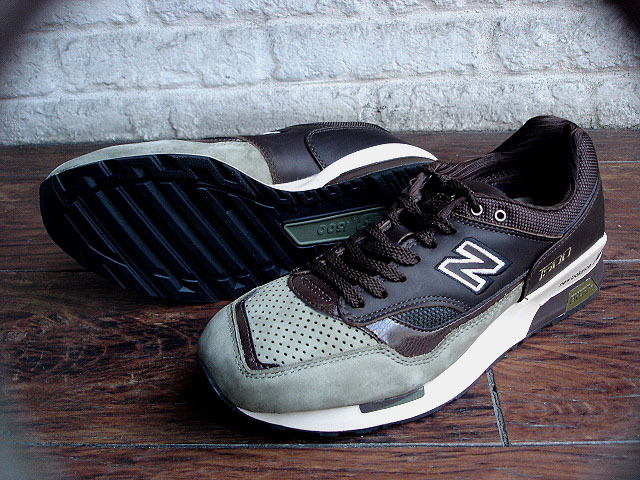 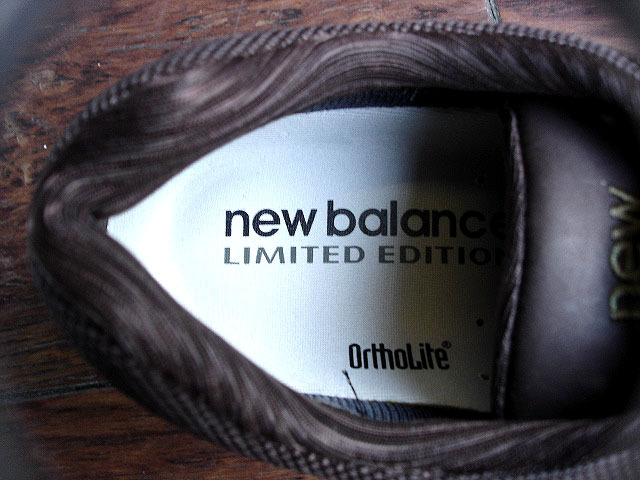 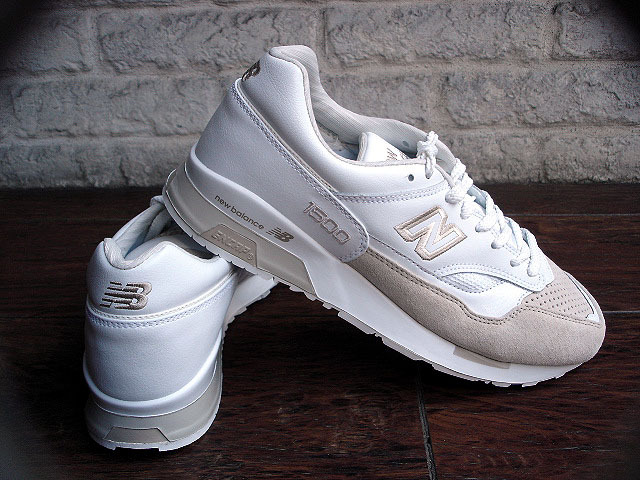 NEW : [CORONA] "B.C COAT"
NEW : [CORONA] "SEAMENS COAT"
NEW : new balance "CM1500"　[LIMITED EDITION] !! 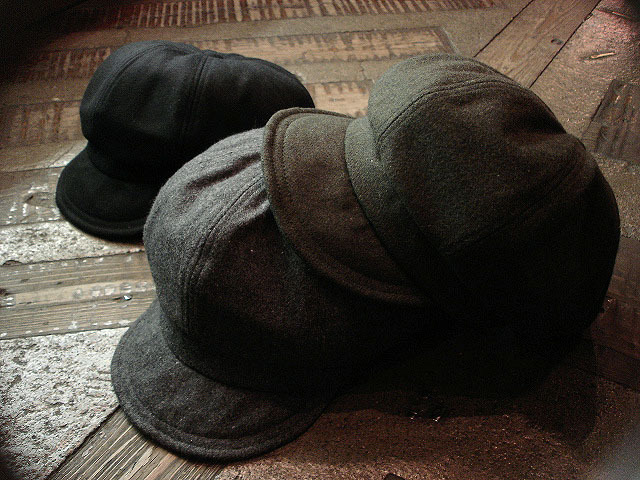 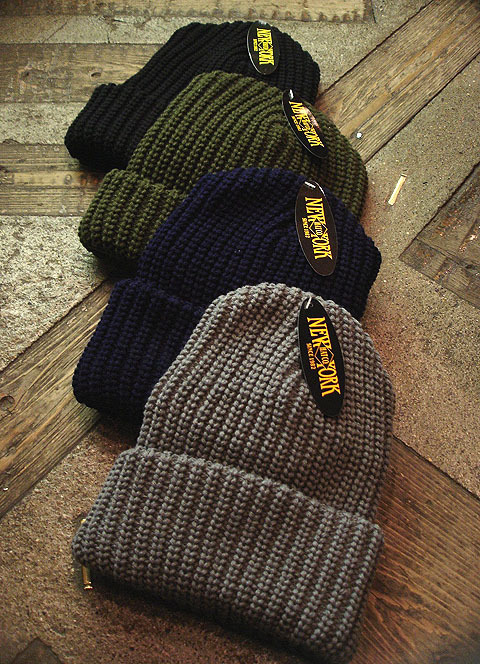 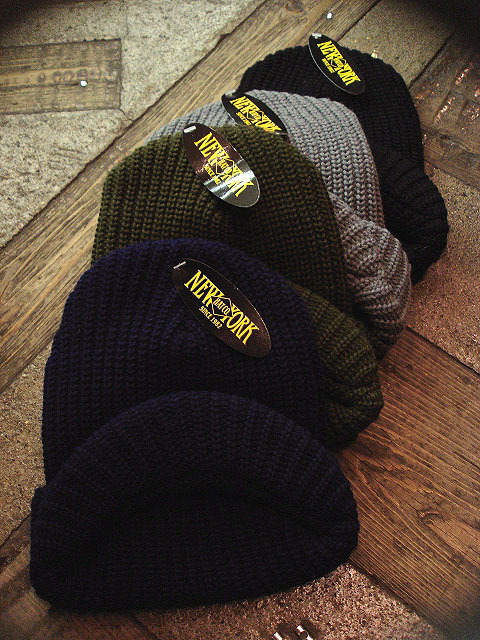 NEW : RIVER SIDE [CAP&HAT]　"WINTER" COLLECTION !! 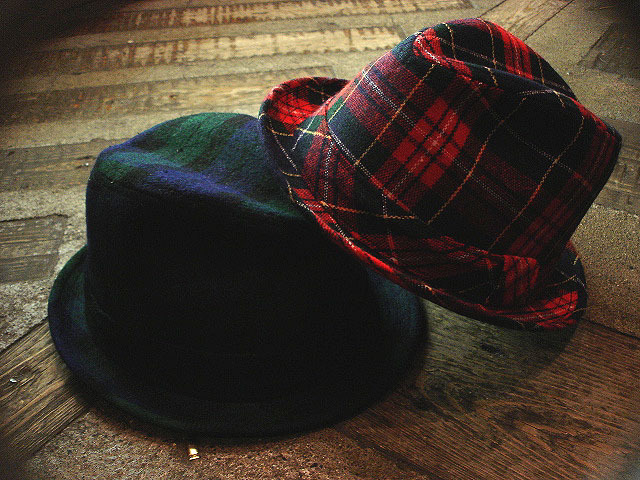 NEW : ALIFE[ZIP PARKA]"A LOVE LIFE"
NEW : POST O'ALLS "ROYAL TRAVELER"
DEADSTOCK : POST O'ALLS "TRON"
NEW : POST O'ALLS SWEETBEAR "TWEED"